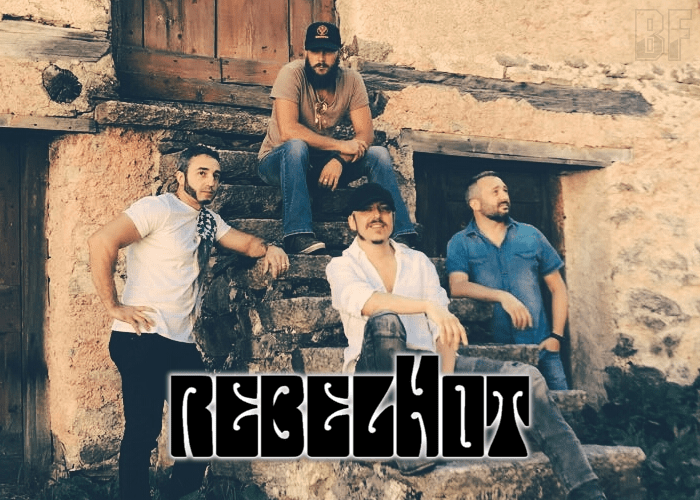 Italian four piece Hard Rock band REBELHOT has released worldwide their second album “Uncomfortableness” through Metalapolis Records on October 12th, following their 2016 self-titled debut album. The band plays music absolutely soaked in rootsy 70’s rock influences, with the mixing of rock, blues, and funk. Since releasing their debut album back in 2016, REBELHOT has already toured and also played at festivals around Europe with artists like Y&T, The Darkness, Joe Lynn Turner, The Quireboys, Autograph, Skinny Molly, and many others. The new album contains 10 brand new songs plus an exclusive bonus track "Shakey Ground" (on the vinyl edition only). Produced by REBELHOT, recorded, mixed, and mastered at their own P-Rose Studio by guitarist Paul Mainetti. For fans of Blues Rock or Funk Rock in 70’s.